It’s the gala-gala event of the summer!! And it’s right in the neighbourhood! Potluck squares and cookies gratefully received. Hey, that title got your attention, didn’t it? 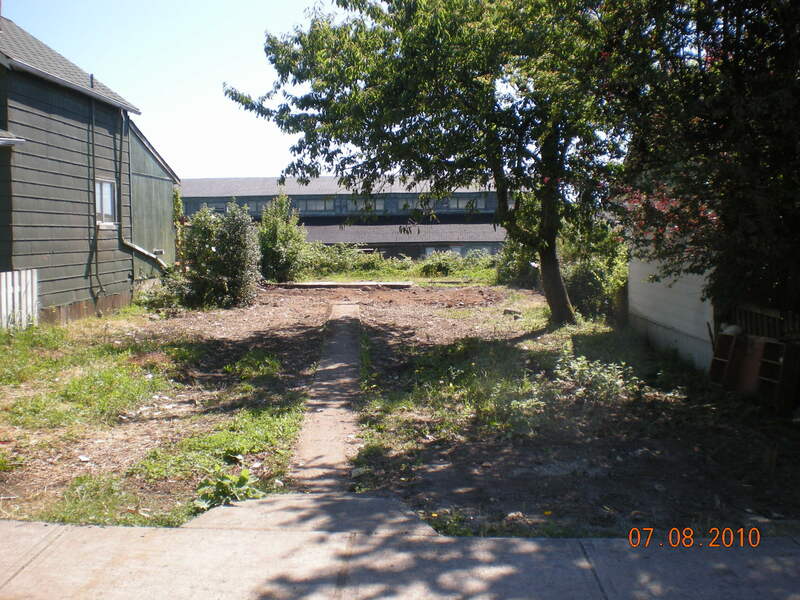 Well, nothing is exactly what’s there now…and there are a bunch of happy neighbours. You may not know this, but in cases of buildings showing major deterioration (75%), council can order the owner to demolish the structure. Thank you to City Staff for all your help in cleaning up the South End! Nanaimo’s coal mining history has been brought to life like residents have never seen before in a new exhibit at the Nanaimo Museum. Following in the footsteps of Spanish explorer Alejandro Malaspina, whose purpose was to explore the Strait of Georgia, the Hudson`s Bay Company established a fortified post in the area in 1849, and the discovery of coal in 1852 led to permanent settlement. In 1854, 24 families arrived from England to settle in Colvile Town, the name first given the settlement, after Andrew Colvile, governor of the HBC. The name was gradually discontinued and was little used after 1860. In 1862 the Vancouver Coal Mining and Land Company bought out the HBC mines and expanded operations. Completion of the Esquimalt to Nanaimo Railway (1886) spurred development. The city grew with its increasing coal output. Production from the three main seams in the area reached its peak in 1923 when more than 1 million tons were mined. Once the easily accessible coal was mined, however, it became increasingly dangerous and expensive to extract the fuel and by the early 1950s the city turned to forest products. The South End’s Mr. Clean been discovered! Every once in a while, just like magic, Art Bins around the South End are emptied out…at least the ones that I look after are. I’ve always wondered who did it, just assumed it was the neighbours. But early one Saturday morning a few weeks ago, I found out. Why, it’s John Cross! Not only did he take a whole load of neighbourhood litter to the dump, he came back and picked up a sofa that someone had ditched in Cinderella Lane (which could have undone much of our good work) and hauled it away, too! John, it’s having people like you who see something that needs to be done and just DO IT that is truly making a difference here in the South End. We’re lucky and grateful that you are an active part of the neighbourhood! 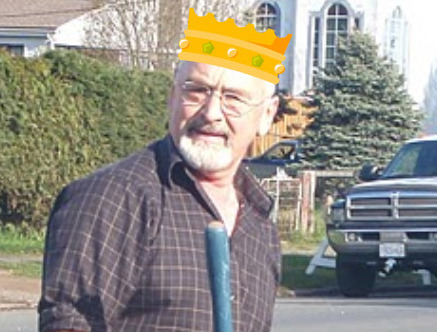 I was looking for a halo image, but they only had crowns. p.s. I mentioned Mr Clean from an ability standpoint. But…dare I say it….is there a slight resemblance? Or have I just been sitting at the computer a little too long…? BTW, John, did you dispose of this unique model? 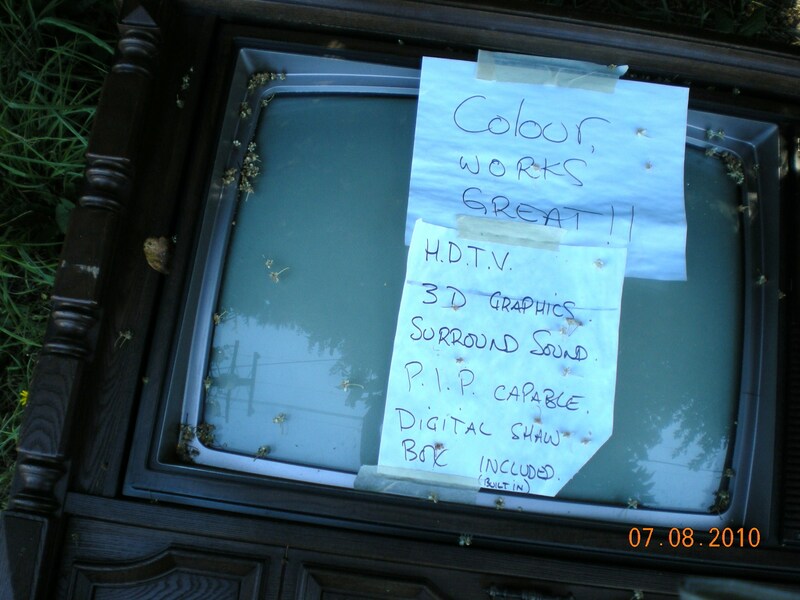 Or did someone actually BUY this sales pitch…? Next monthly meeting is Wednesday August 4 @ 7 PM. Miners Heritage Picnic — Great Big THANKS! Our reminder last month went out a few days after the picnic, when we were still trying to catch our breath. Now we’re back to breathing normally, and want to acknowledge the tremendous circle of supporters who helped make this year’s picnic such a rousing success. Our goal is to make this day one where families can enjoy a day of fun without opening their wallets. Without our corporate and community donors, this would not be possible. We would especially like to thank Coastland Wood Industries and the Serauxmen Service Club for their generous donations of $1,000 each. Thank you all. You’ve really helped us make a difference. Thrifty Foods and Coca-Cola donated all the supplies for the Hot Dog and Drink stand, allowing us to reduce the prices. Thanks Jerry Jaggers. The Women of the Moose work hard to put on the wonderful pancake breakfast and then return our cheque. Brian Baxter fromVan Houtte provided free coffee throughout the day. And McDonalds donated iced coffee as well as their $ contribution. Jill Stannard, for leading the always-popular Heritage Walk. Bouquets of thanks to Muriel MacKay Ross for donating the lovely tree that was dedicated to the memory of Laura Ann Ramsay. We were grateful for the tents that were generously provided by: Steve Marshall Ford, Mid-Island Co-op, Coastal Community Credit Union, and the City of Nanaimo Parks and Recreation. Douglas Hardie, Charles Torhjelm, Sandra Zuccolini, Ed Chan, Rebecca Chan, Larry Gambone, and Gord Fuller. Special thanks to Jim Robertson, who organized the Seniors Strawberry Social Tea in memory of Laura Ramsay. Yvonne Van der Kooi wants to appreciate Pam James, Nicole Busby, and the volunteers from the Leaders in Training program who did a fabulous job with all the art tent work! Gord Fuller, in charge of the hotdog stand, wants to offer his sincerest thanx to the Leaders in Training as well, who, in his words: “courageously and valiantly volunteered to help serve up close to 500 hotdogs & Pop to the frenzied ravenous and salivating hoards wishing one of SECA’s Gourmet BBQ delights.” And also to Wayne Chudeck and Rosie Rivera. The Art Bins appreciate Jan Smart and Harold the Handy for the beautification help. And a ton of people who jumped in in various ways to help out! Our apologies to anyone we might have missed! There are so many parts and people, and the list is getting bigger and better as we get bigger and better. We are truly grateful! 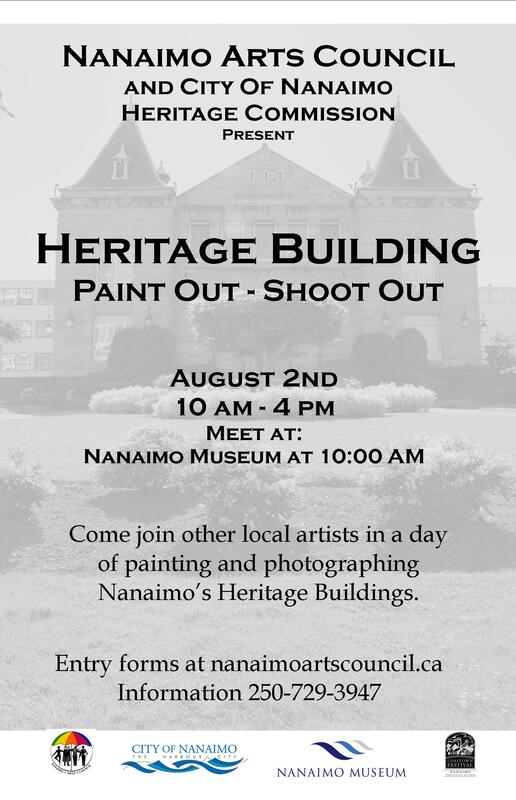 The annual Heritage Building: Paint-Out & Shoot- Out will be held August 2nd in conjunction with Coaltown Festival activities. 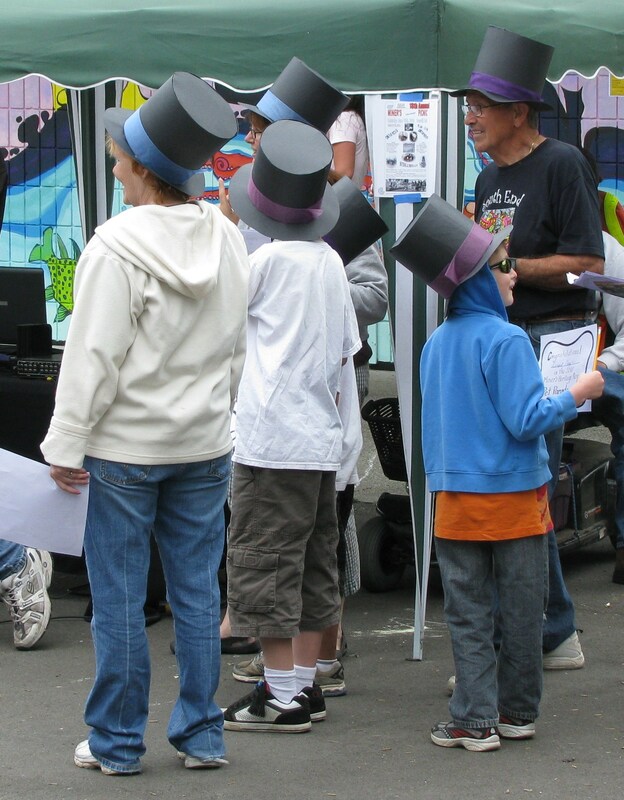 This event is a partnership between the Nanaimo Arts Council and the City of Nanaimo Heritage Commission. It is open to members and non-members. Painters and photographers will meet at 10:00am at the Nanaimo Museum. Each person will choose a sealed envelope with the name/address of a local heritage building, then paint/photograph the building, and return at the end of the day for judging and the distribution of cash prizes. Forms and fees are available at the Arts Council gallery #259 Nanaimo North – Town Centre or at nanaimoartscouncil.ca. 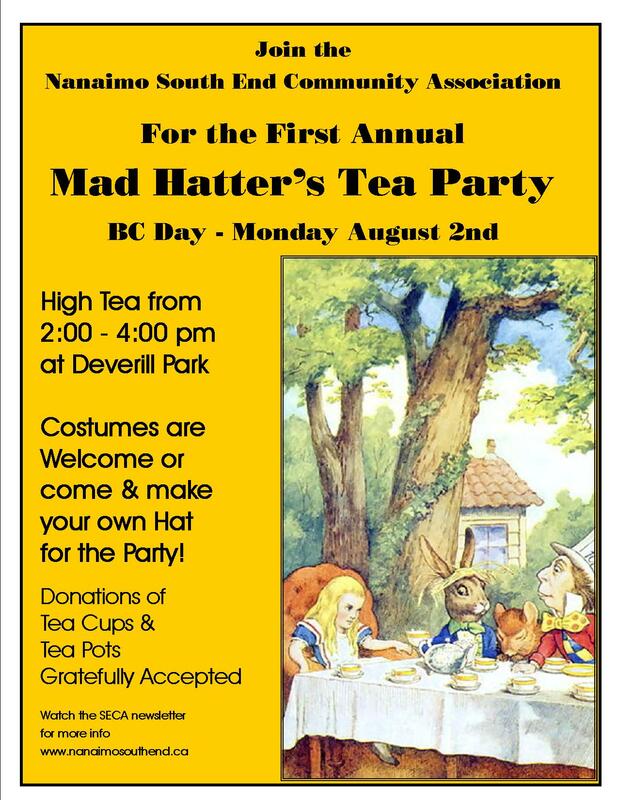 For more information call Odette Laramee at the Nanaimo Arts Council 250.729.3947. 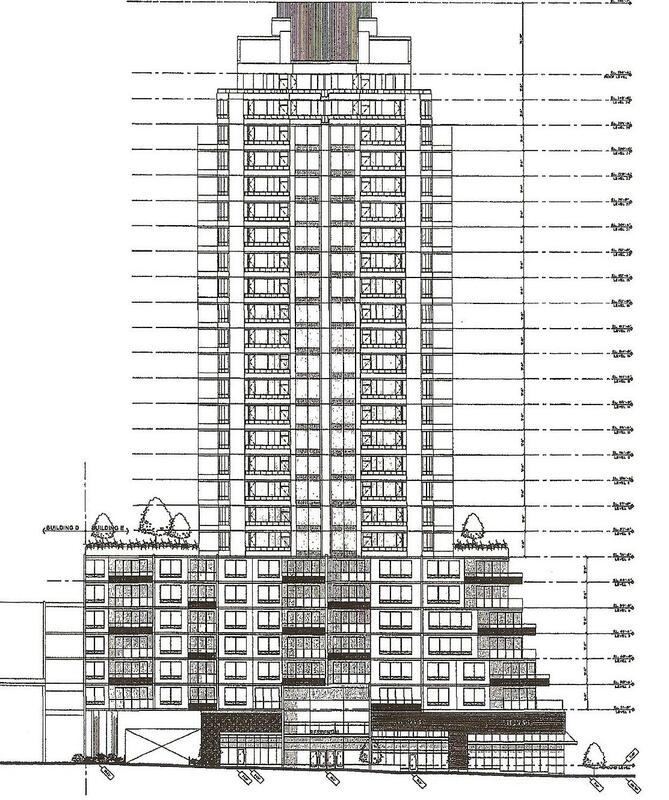 A Public Hearing was held on July 8 to consider rezoning Port Place Mall to permit the use of land for a highrise building of 26 storeys. Yes, it got passed. For followup discussion, check out the posts on the Nanaimo City Hall blog. She is mature, responsible, and living on a small disability pension, doesn’t need fancy-schmancy, just a clean, relatively quiet, safe place to call home that is fairly close to a bus stop. She’s hoping for rent @ $6-650. southendcommunityassociation [at] gmail.com and we’ll get you connected.